July 2017 - CoreBody Pilates + Yoga Inc.
Summer Balancing Act. 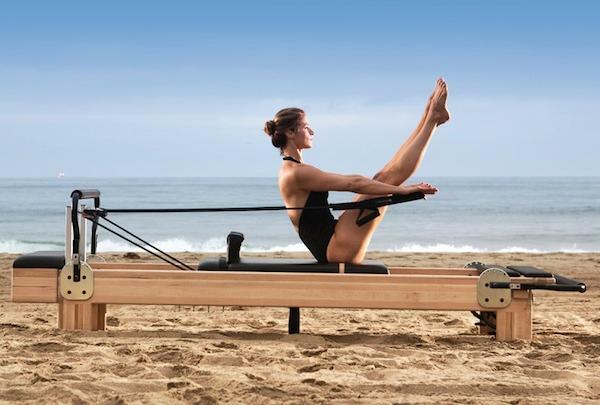 Pilates preps us for summer fun! Summer is a time of hiking, biking, gardening, beach-time and many fun outdoor activities. These activities all require long, flexible and strong core stabilizing muscles that we hone through our pilates . yoga practices. them through the summer season. Minimize low back pain through stabilized postural alignment and support. Many activities can cause sore low backs, or injury through over-flexing the spine without support! Supportive posture for summer activities requires stability of your spine and pelvis prior to movement. What we learn in class applies to biking, hiking, gardening ….finding a neutral spine with our ascending contractions of the pelvic floor will support our activities! Before you round your back, squat and hinge from your hips with pelvic floor engagement in a neutral spine!